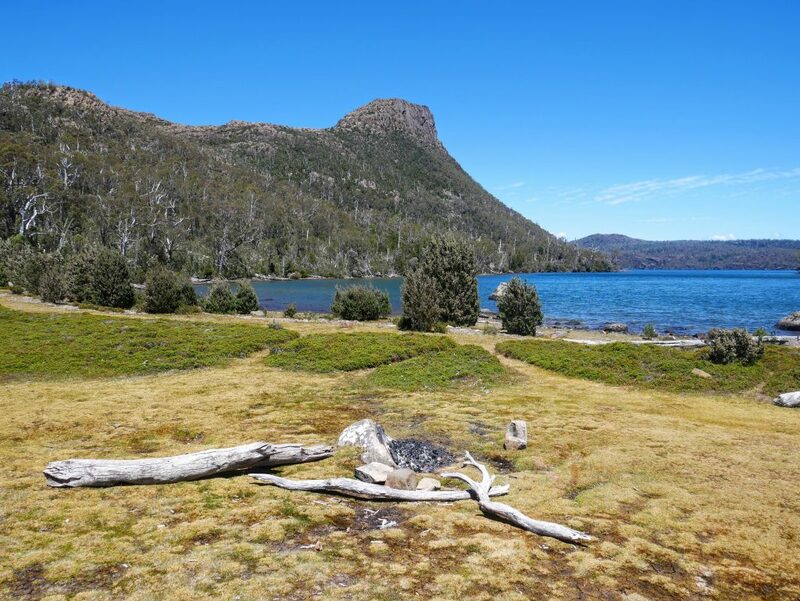 The island state of Tasmania is famous for its mountain and coastal scenery, and its southerly position means there are areas of alpine vegetation. And it sometimes snows in summer. How very un-Australian. Read on for more info, or go straight to a list of the walks. We’ve been to Tasmania twice, in 2008 and 2018. We should have been more often, because its great there, but we kept going to NZ. 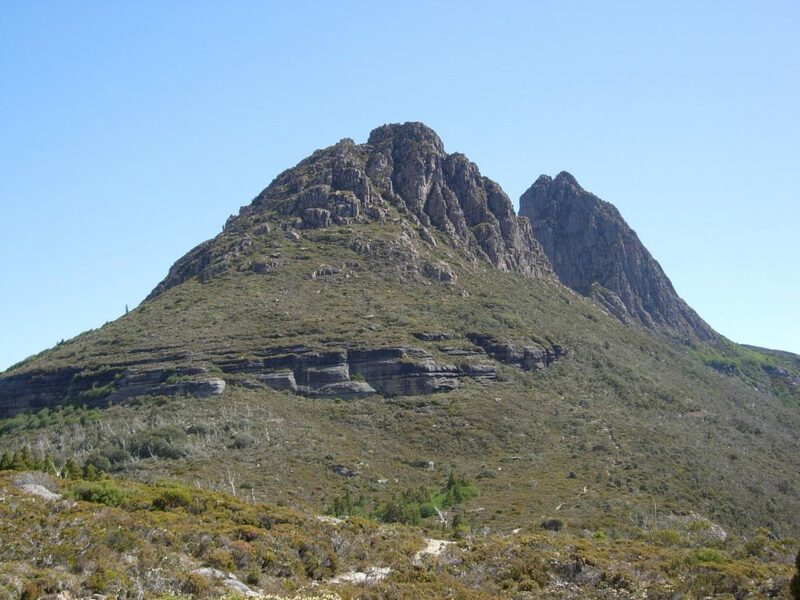 Its pretty much the only place in Australia where you get pointy mountains, many of them rugged, with boulder and scree fields to traverse (I love boulder hopping!). 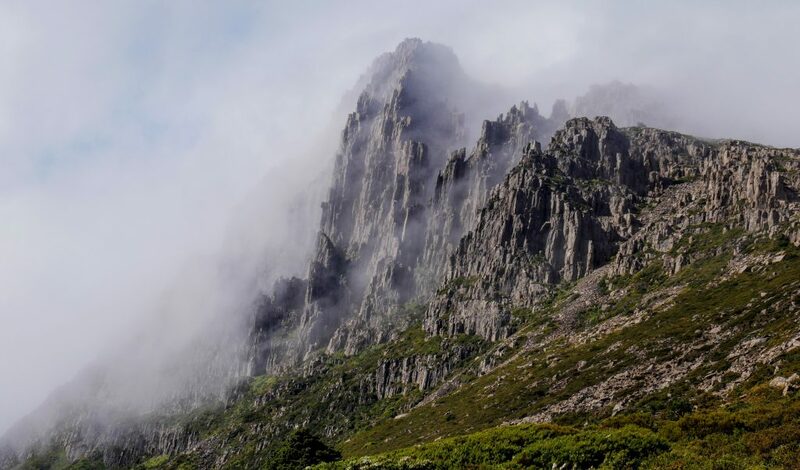 They are not particularly high, (Mt Ossa at 1617m is the highest), but there are numerous peaks over 1,100m, and there’s in fact a two volume guide book and website dedicated to the 158 peaks that are over that height, and at least 150m above the surrounding area. The coastal scenery includes lovely beaches and in some places huge sea cliffs, like those pictured below on Bruny Island (visited on a cruise, which is cheating). 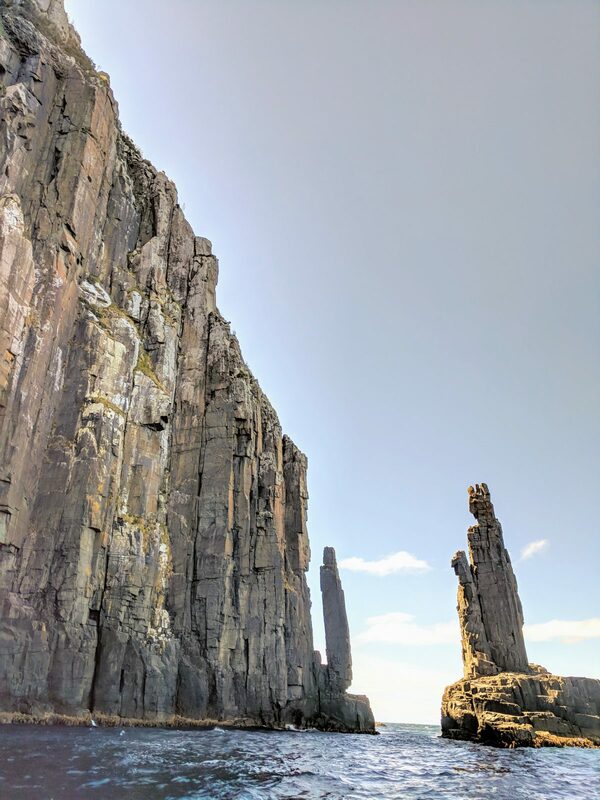 Cliffs off Bruny Island, Tasmania. Viewed from a boat. The south-west is a World Heritage Wilderness Area, some of it very remote. 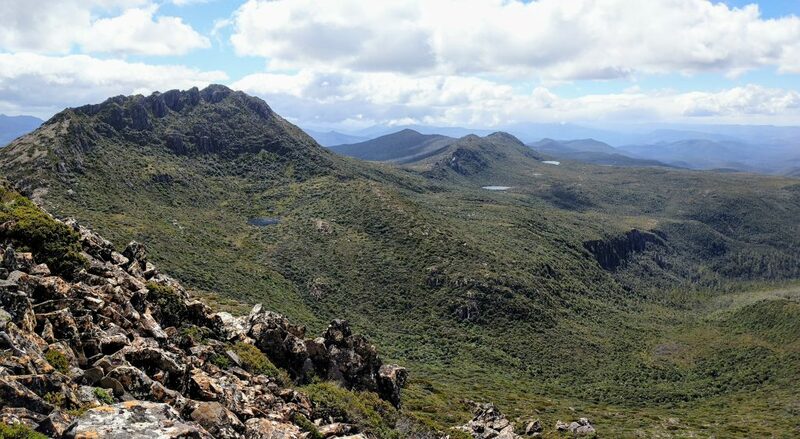 The famous Overland Track, in Lake St Clair-Cradle Mountain National Park, passes through another fairly remote area in the centre of Tasmania; it’s a roughly 5-6 day (65-80 km) walk, although some dude did it in 7 hours 26 minutes; what a dude! Much of the rest of the island, which is not that big, can be accessed by road. (Tasmania is about half the size of England). 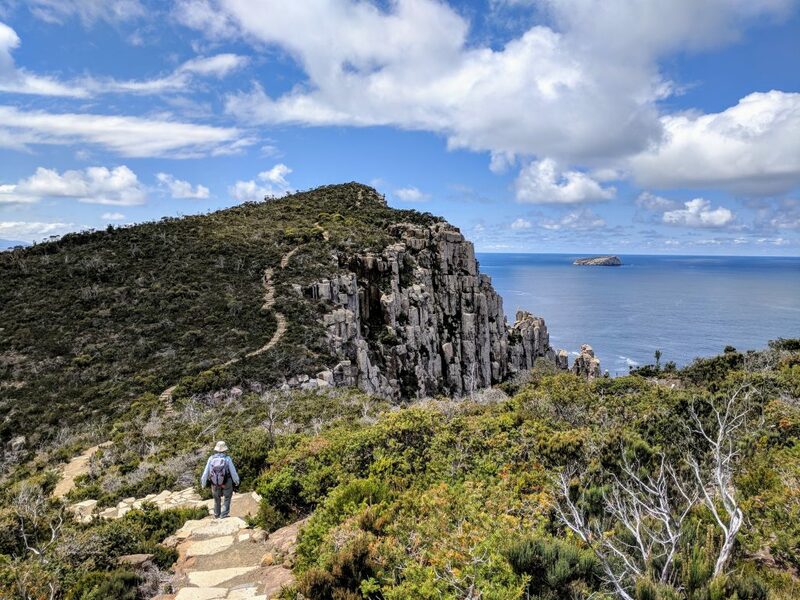 We used Day Walks Tasmania as our main walking guide (you can also buy it from the author, who is a full time guide book writer and self publishes); it’s got good track notes and maps. I also came across tastrails.com, and there’s the comprehensive trailhiking.com.au. Tasmania is also becoming a culinary destination, and the state capital, Hobart, is home to the renowned modern art museum, Mona. 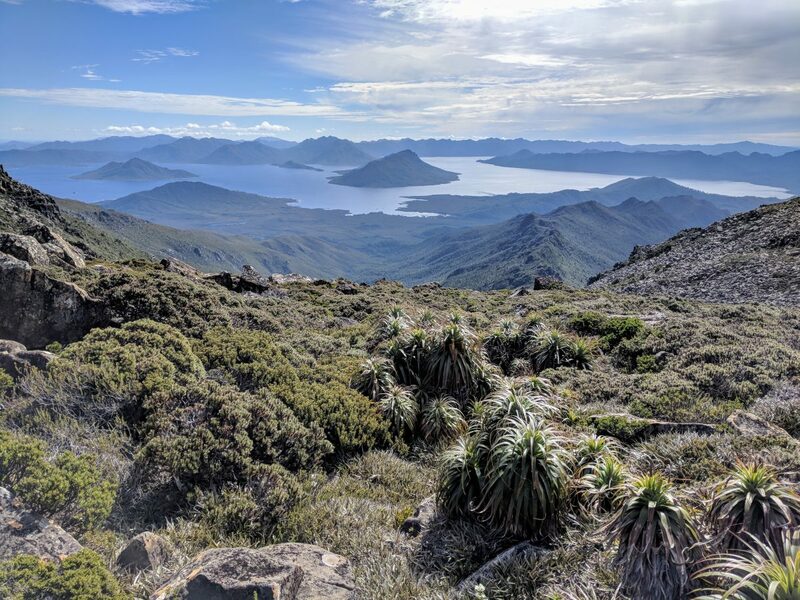 The weather in Tassie is mercifully cooler than the mainland, and is comparable to NZ’s South Island, so you can hike throughout the summer months with only the odd heat wave to worry about. 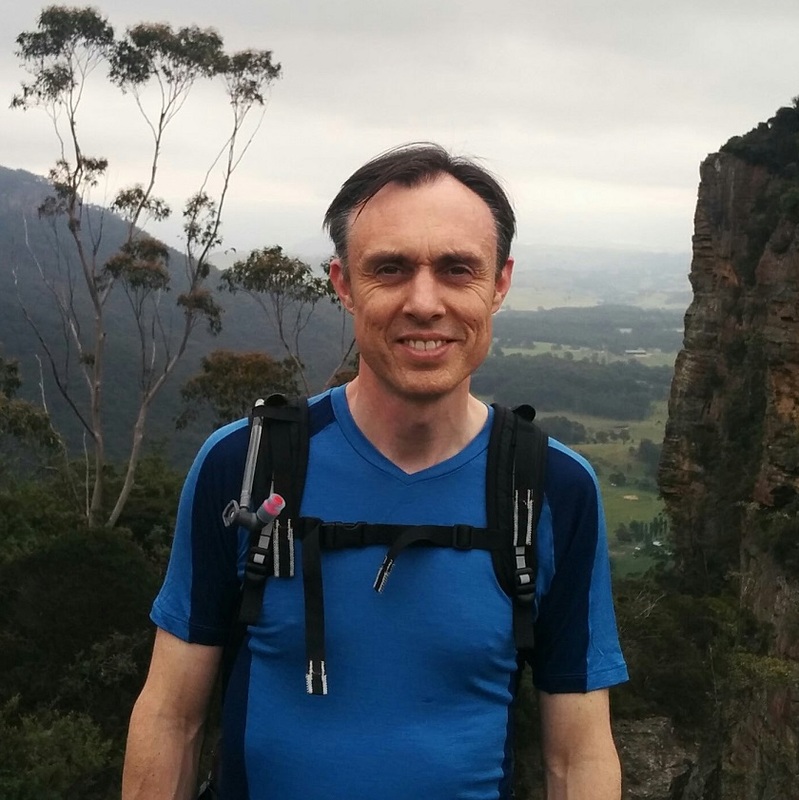 The alpine areas can be frigid at any time of year; for example, when we started a mid summer walk up Hartz Peak it was 3 degrees Celcius at 11:00 am (at about 800m of elevation), and it didn’t get much warmer during the day. In winter some of the alpine walks will be impractical for those inexperienced on snow, so you might stick to the lowlands and coast. 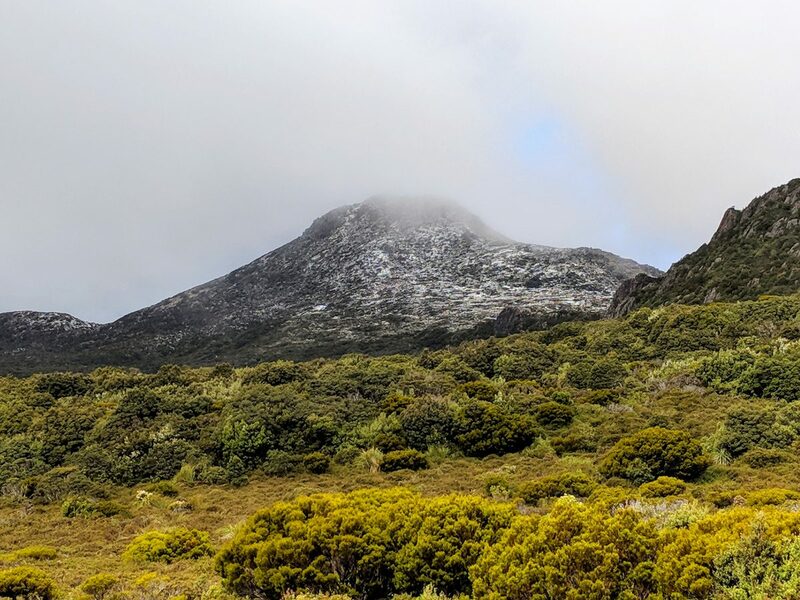 Hartz Peak with a dusting of summer snow. Hartz Mountains National Park, Tasmania. 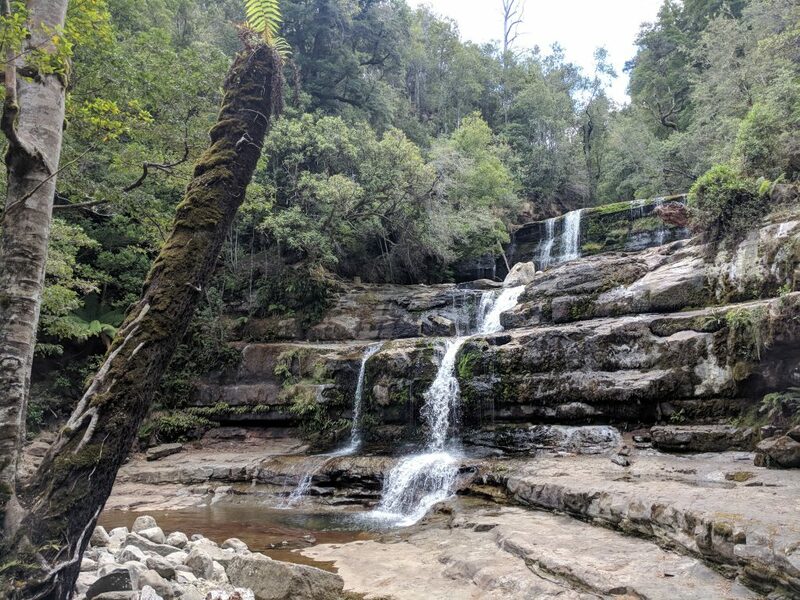 An easy walk (with a few steep sections) visiting the picturesque Liffey Falls. 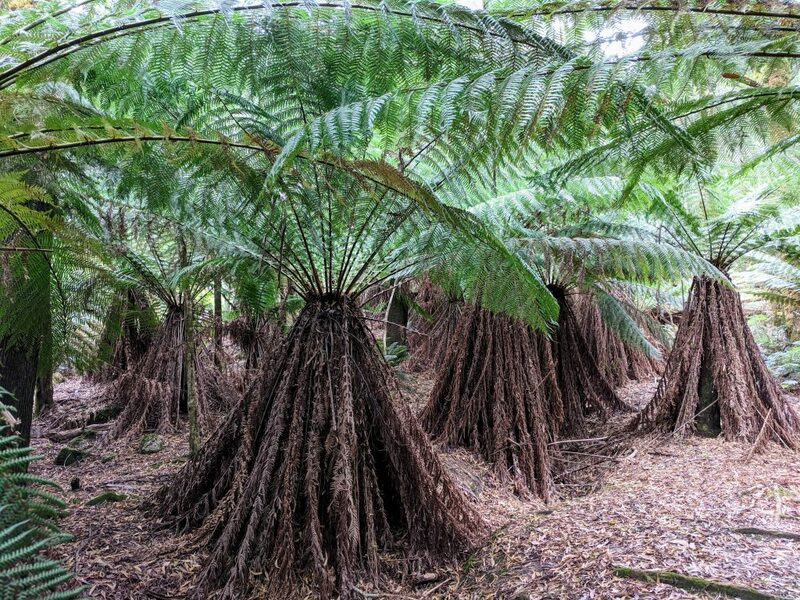 It passes through lush forest with very healthy looking tree ferns. The straightforward but steep climb up to Quamby Bluff (1228m) passes through myrtle beech forest and boulder fields, finishing in heath on the summit plateau, where there are extensive views of the surrounding area, including the Great Western Tiers.